This Coupe is owned by Christian Broen of Norway. He submitted these photos after I shared a photo of his Coupe on the Coupe Cartel Facebook page asking if anybody recognized it. 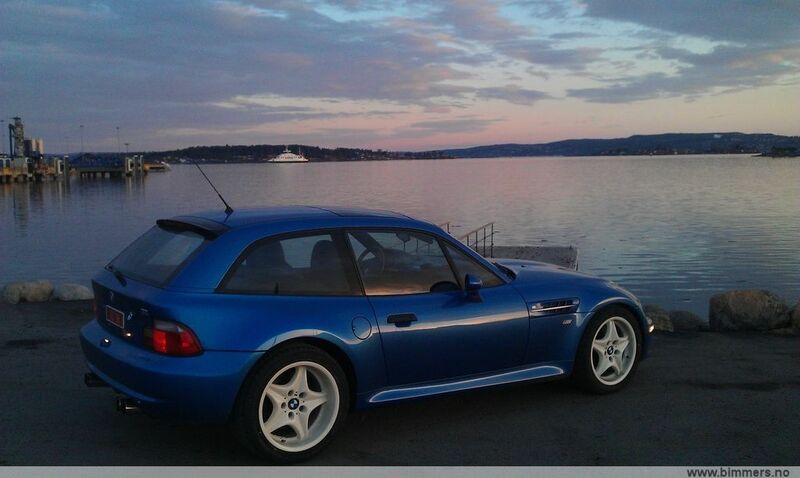 Christian purchased this Coupe from Japan and had it imported to Norway earlier this year. 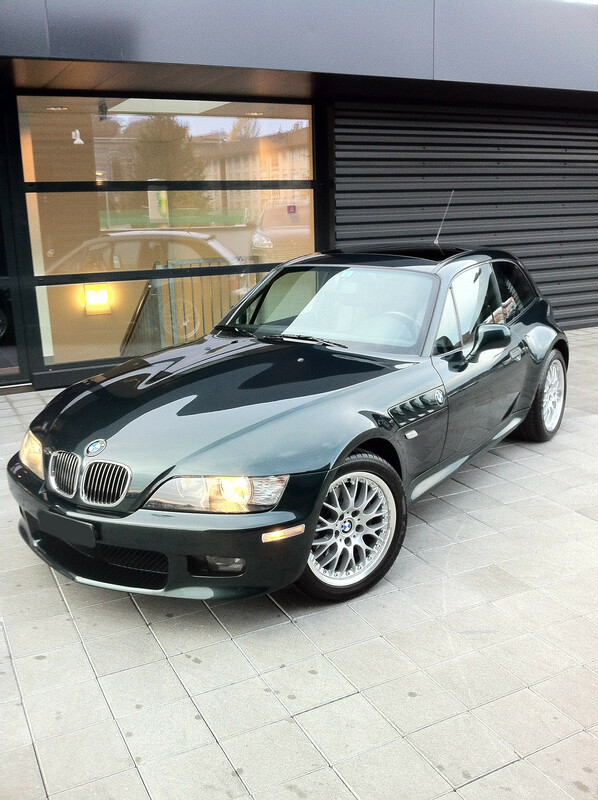 Coupes are quite rare in Norway, as you might imagine. 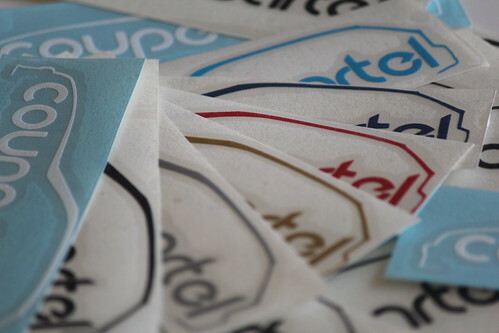 There are thought to be less than half a dozen in the country. It was purchased with 50k km (~31,069 miles), which is definitely on the lower end of the mileage spectrum you’ll find. There’s a plaque on the dash stating that his Coupe was one of the first 100 M Coupes sold online. Kind of a cool fact to know. Christian swapped out the wheels that were included with the Coupe for white Roadstars. It’s a striking look! Although, I don’t imagine easy to keep them looking clean. 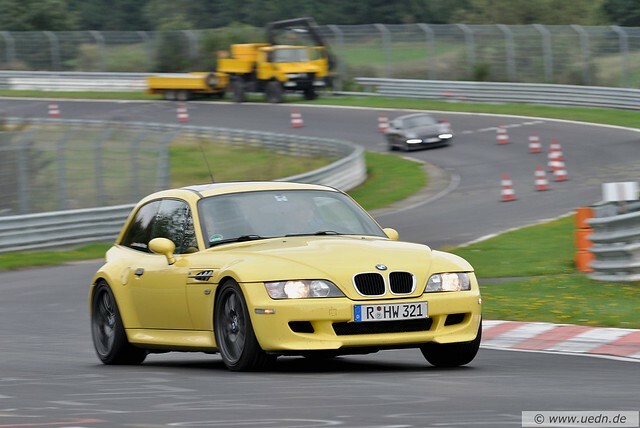 You can read more about his Coupe on bimmers.no. 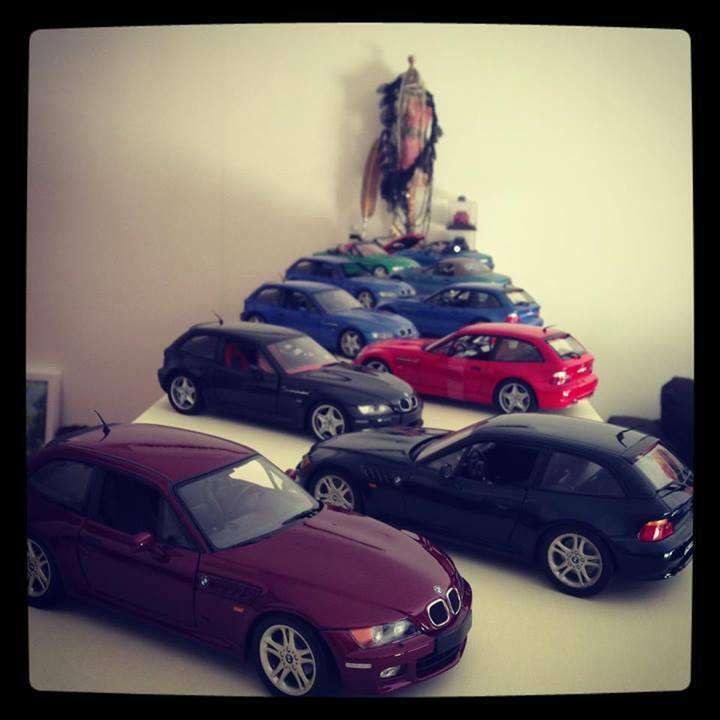 I’d be remiss if I didn’t share Sasha’s Coupe collection. 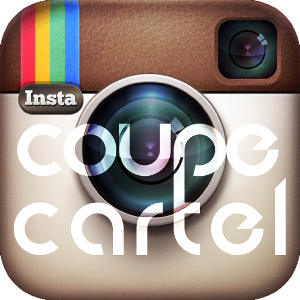 After all, he was one of the people to suggest and submit photos for today’s theme on the Coupe Cartel Facebook page. I wouldn’t be surprised if Sasha has had more Coupe collectible items pass through his hands than any other enthusiasts. Like any dedicated collector, he’s always got his eyes open for a good purchase, and the next item to move into his ever changing collection. His wife must be a good sport, or she likely would have made an effort to put the kabosh on his Coupe shenanigans. 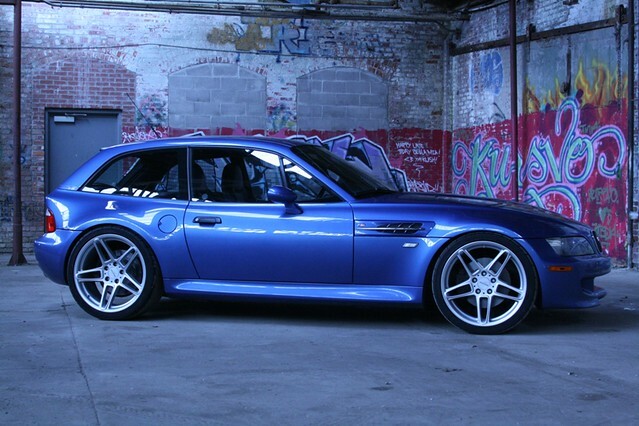 This M Coupe was posted by Kyle Koser (Bimmer8604) on bimmerforums.com. Kyle’s sunroof delete Coupe has an surprising 130k+ miles, although you can’t see that from the photos. The paint, and the entire car for that matter, look fantastic. Mods include: H&R springs, Koni s/a shocks and struts, Racing Dynamics swaybars, 19″”x8.5 and 19″x9.5″ ACS Type IIIs, headers with BB Triflow exhaust, Turner software, UUC LTW flywheel, M5 clutch, and Mason clutch pedal. Thanks for the submission, Kyle! If youâ€™d like to have your Coupe featured here, please check out this page for details. This M Coupe was submitted by Hans Winkler of Regensburg, Germany. I’ve posted photos of Hans’ Coupe before, it’s a great looking Coupe! Mods include: KW V3 suspension, 18â€³ Style 67 E46 M3 wheels, 15mm (F), 20mm (R) spacers, PFC-06 Brake Pads, Goodridge SS brake lines, and Powerflex bushings, and looking at the interior photo it appears that he has an Alcantara wrapped shift knob, a rewrapped steering wheel, aluminum pedals, and an aftermarket head unit.